Justin Bieber kept things casual in a Nirvana t-shirt and ripped jeans. 4. 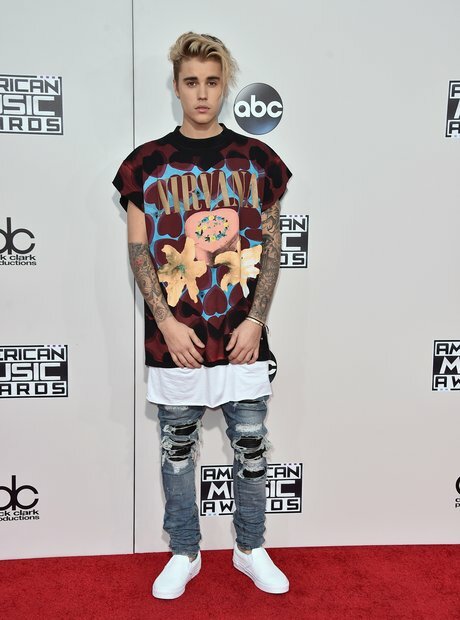 Justin Bieber kept things casual in a Nirvana t-shirt and ripped jeans.